The Legend of Zelda franchise started out by revolutionizing the action-adventure genre. Arguably the most difficult game of the series, the original The Legend of Zelda let players free-roam the map, approach enemies and dungeons far too difficult to defeat, and focused on the spirit of adventure. 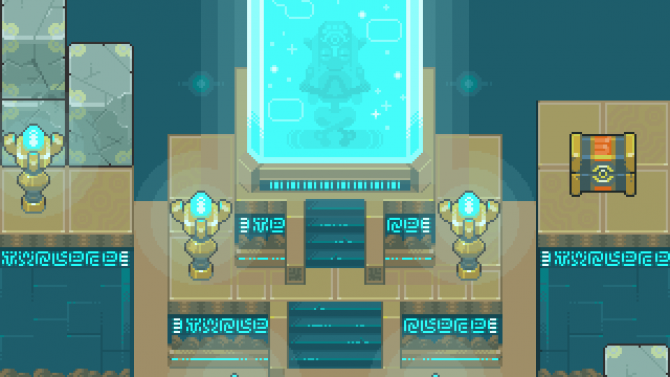 From there, The Legend of Zelda series took a heavily-formulaic approach — each iteration using narrative as a bridging focus, while relegating gameplay, story beats, and puzzle design to largely similar affairs. That is, until The Legend of Zelda: Breath of the Wild — a true return to form and tour de force for Nintendo’s unreleased console, the Nintendo Switch, and Wii U. Returning to the roots of an unknown environment, pure adventure, and intrinsic difficulty, Breath of the Wild is far more linked with the original title than any of the games that would follow after. And indeed, all of those qualities turn out to be strengths for the game. Without a doubt, this is how The Legend of Zelda franchise should have progressed all along. Before I begin the review, I must make a note. It is a well-known bias that all new The Legend of Zelda games are considered the best to have ever existed in the series. Only years ago, The Legend of Zelda: Skyward Sword was deemed the most ingenious, creative, and best Zelda title to date. Today, it is often derided as one of the worst games in the series, especially when compared to classics like Link’s Awakening and The Legend of Zelda: Windwaker. I mention The Legend of Zelda bias not to undercut the high scores likely coming from every outlet under the sun, but to let you all know I’m aware of the principle. The Legend of Zelda: Breath of the Wild is the exception to the rule. 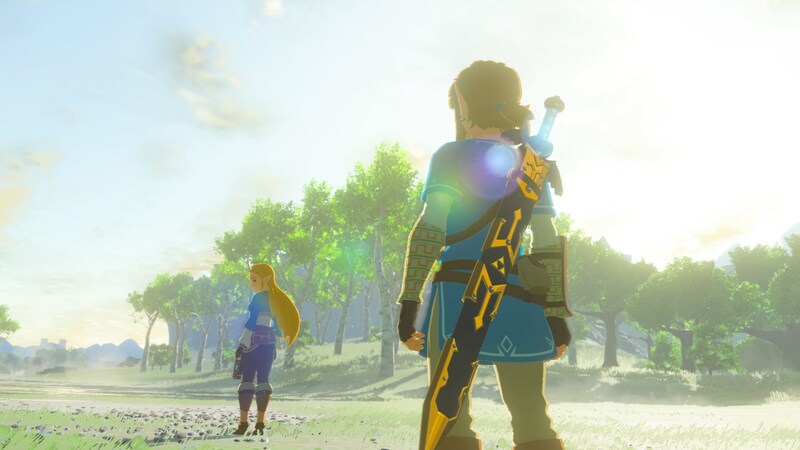 If replaced with a different main character and all Zelda elements in its entirety, the game would be rivaling others as the best new IP this generation. 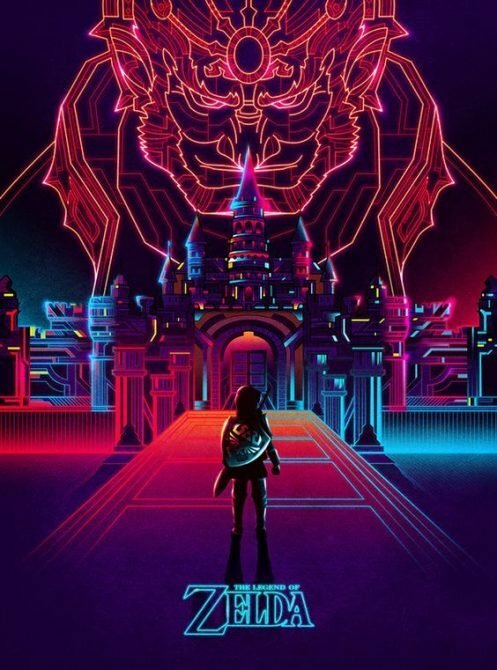 Beginning with an entirely cold open, players are left to their own to discover and survive their greatest enemy: Hyrule. The land surrounding you acts as both the biggest reason to play the game, and your main antagonist — within minutes of starting the game, players will be introduced to bitter elements, enemies that can decimate you in one swift hit, and seemingly endless amounts of terrain. More impressive is the fact that as the world opens up, it only gets more impressive. Details and hidden treasures are found in every corner, NPC’s around the environment — while not nearly as impressive, story-wise, as The Witcher 3 — offer quirky and interest dialogue, and shorter 100+ puzzle-shrines offer brain-breaking logic puzzles. While I expected Hyrule and it’s atmosphere to become tired and repetitive, the world encapsulating the adventure continued to impress. While I would love to sit here and give an estimate of how long beating the game will take, I simply can’t. Far too often I strayed from the beaten path to inspect some new, undiscovered area, take my shield snowboarding, or returned to some old, enemy-dense locales to test out my archery head-shot prowess. 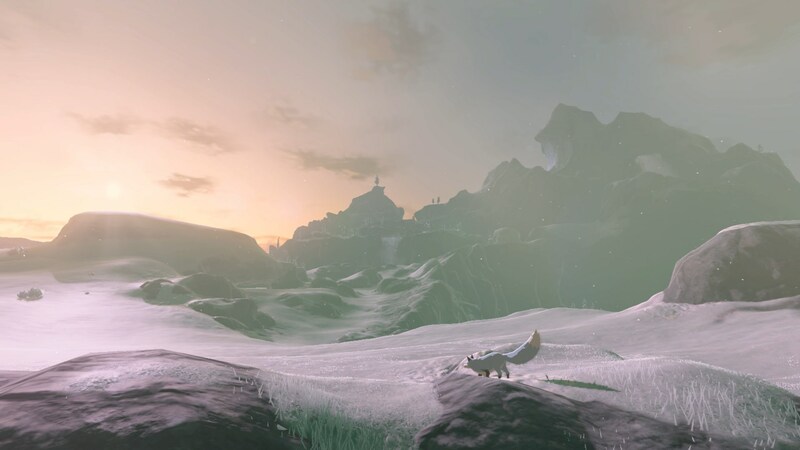 I have sunk well above 40 hours into Breath of the Wild‘s open world, and have little doubt that others will manage to put far more and far less into the game. Breath of the Wild constantly keeps you busy with extra objectives and side quests. 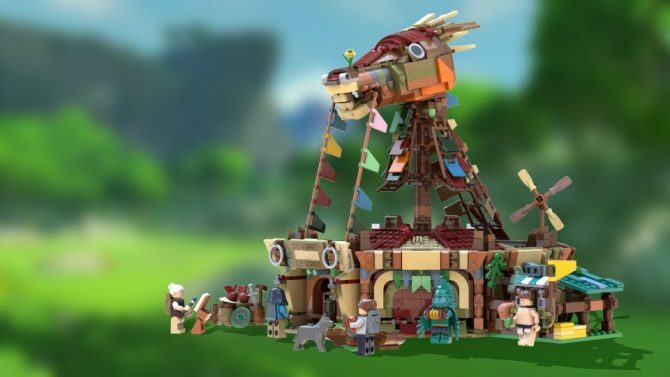 While these missions are typically of the fetch-quest variety, they serve the larger motive of encouraging players to stray from the main mission and explore what Hyrule has to offer. Some of The Legend of Zelda: Breath of the Wild’s best gameplay secrets are hidden, with players tasked with uncovering them. With gameplay being largely physics based, I was shocked the first time I shot an enemies projectile out of the air with my bow an arrow. The game never teaches you that time slows down mid-air as you shoot an arrow at enemies, but after discovering it you want to do nothing but that. 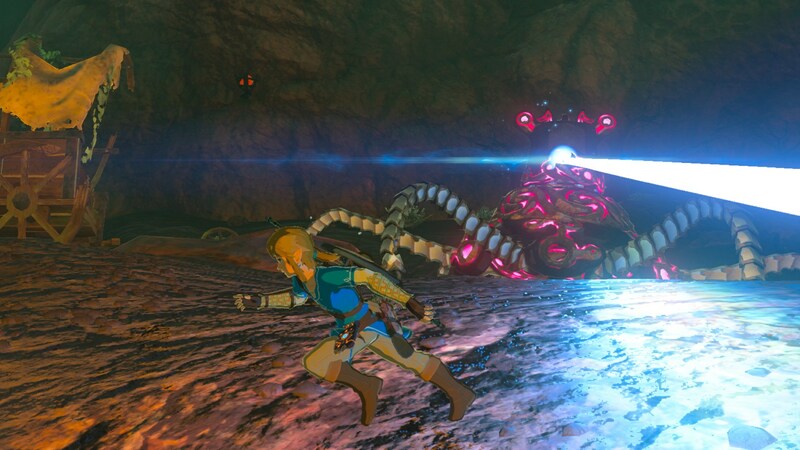 Many of the Zelda formula that players have grown accustomed to have been downplayed — dungeons play a much smaller part in Breath of the Wild, and those dungeons take a much different approach than the usual step-on-switch, find-keys affair we’ve seen since the original The Legend of Zelda. And, of course, the 100+ shrines mentioned above help scratch much of that puzzle-solving itch you will have throughout your adventure. Combat is both approachable and nuanced, with difficulty scaling the further you progress. While many of the intro locales feel similar to hack-and-slash gameplay, it isn’t too far into the game you run across Moblins and other monsters able to instakill you if you approach the situation blindly. Players must instead focus on stealth, archery, and environmental aide to help take down larger foes. Another fine detail I appreciated was that every character’s AI has its own approach to battle, further specialized by the weapon they are carrying. 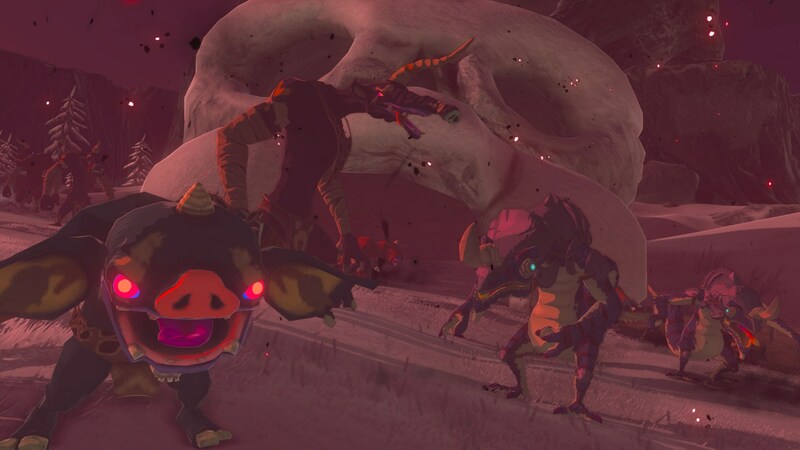 While some moblins would attack you head on with spears, other (more under-equipped) enemies would instead throw their comrades at you as a make-shift projectile. While the diversity in AI isn’t unique to Breath of the Wild, the game takes the elements and works it in effortlessly. Not every detail was rosy in my experience. As reported across multiple outlets, The Legend of Zelda: Breath of the Wild seemed to chug when docked to the television. While this never impacted my gameplay, I wouldn’t be surprised if others said it had. Instead, the Nintendo Switch’s hardware issues tended to pull me out of the game experience, ruining immersion. In the brief time I’ve played the game this morning — since the latest Breath of the Wild update was released — I have run into the issues less frequently. Alongside that, I couldn’t ever seem to get on board with weapon destructibility. While weapons in the beginning were typically more weak, and the problem largely eliminated itself in the late game, I found the mechanic pointlessly irritating at best. There is something oddly satisfying about killing an enemy, picking up his arm, and using that same “weapon” to annihilate his surviving friends. Finally, the graphics and textures aren’t nearly up-to-snuff as compared to industry giants in the open-world, action adventure titles on other consoles. While the artstyle makes a powerful attempt to bridge the gap, those with an eye for detail may be constantly irked by the plain textures sprinkled with swaying grass. 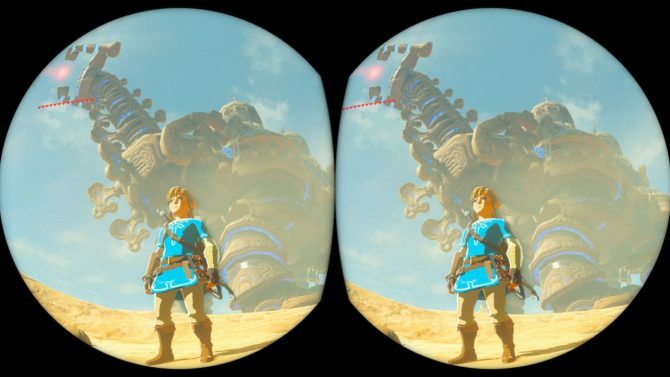 Indeed, this feels like a limitation because of the Nintendo Switch — if Breath of the Wild happened to release as a multi-platform title, I could see the few problems I did have becoming non-existent. Even with these two blips, however, I rarely found myself depreciating the value of the game as whole — they were merely imperfect game design choices or products of system limitation. The underlying game is the best in the famously terrific franchise we’ve seen, and the system performance does very little to hinder that experience overall. Beyond what I’ve mentioned above, there are too many positives to bring up — and many of which I have no intention of keeping you from discovering yourself. The Legend of Zelda: Breath of the Wild is no mere Zelda game — it is a return to form for the decades-old series, showing that Nintendo still very much understands how to handle their property. 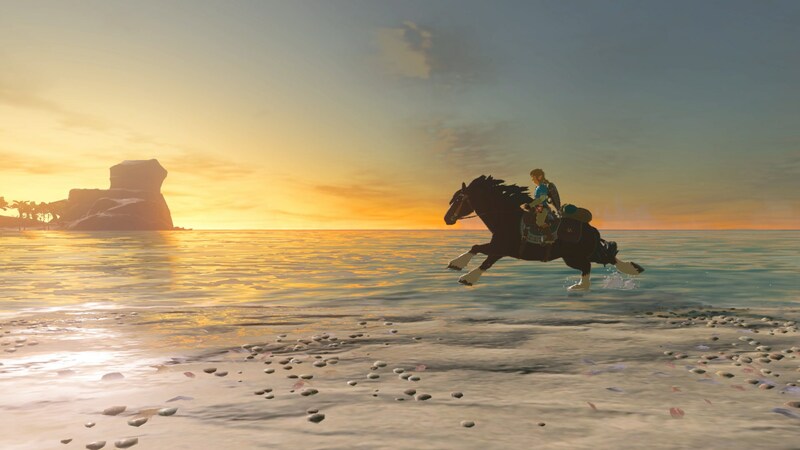 Breath of the Wild may not only be the best Zelda game ever produced, but it rivals Super Mario 64 and Halo: Combat Evolved for the best launch game ever shipped with any console. 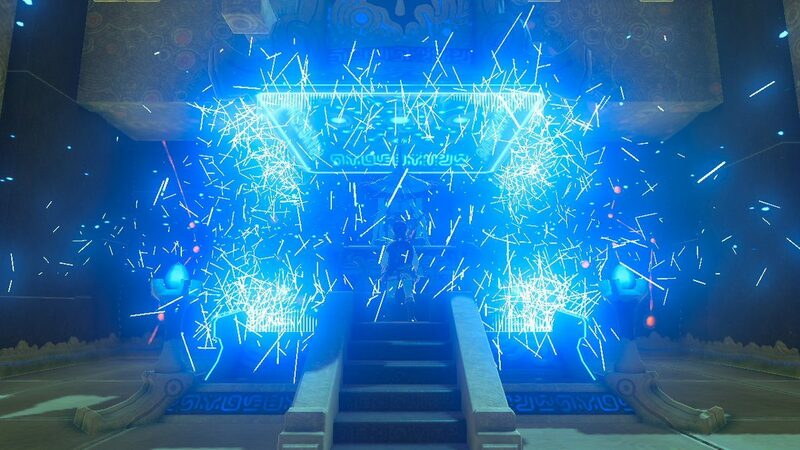 With no exception, The Legend of Zelda: Breath of the Wild is a masterclass in game design and creativity, unprecedented from even Nintendo.